From the research we have done it is in no doubt that in the next couple of years the way people travel will have completely changed. It will be no surprise to be able to touch and feel a hotel or travel location before you even get there or to have a robotic travel buddy that can speak to you just like a human! 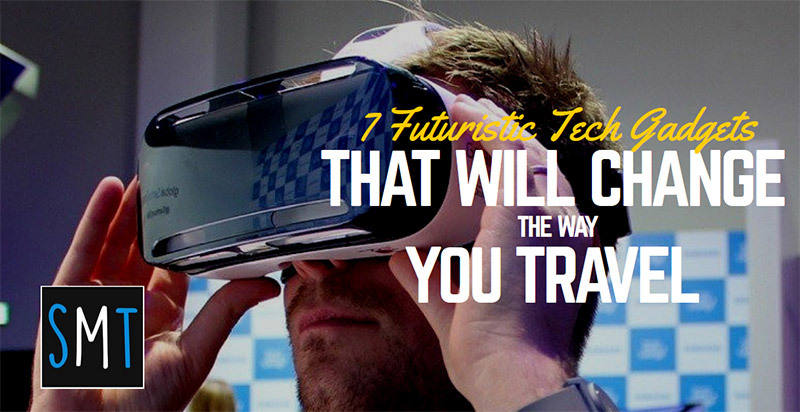 Good news is that you don’t have to wait for a couple of years to see such devices, as we already have some awesome travel gadgets that are already shaking up the travel world. In about 5 years you will be able to carry your passport in your smartphone making it virtually impossible to forget it at home or lose it. 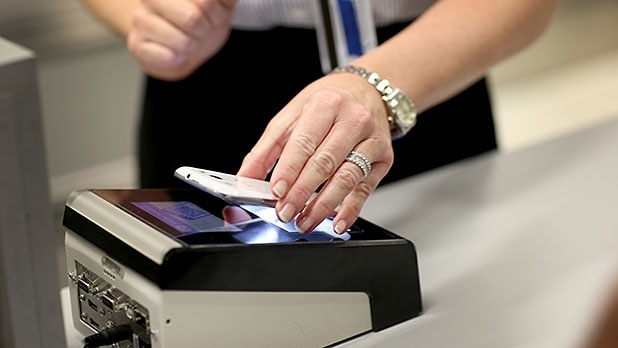 Once developed, your information such as your personal biometric scanning information, your flight reservations, boarding passes and so on will be contained in your smartphone. This is indeed a power briefcase. 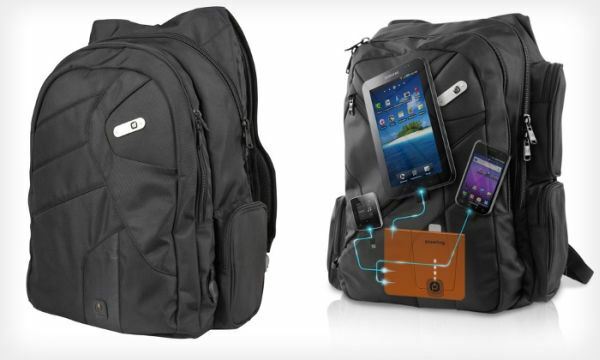 If you are a traveller who cannot go for hours without connection, then this is gadget is for you. The briefcase has an in-built battery that allows you to easily recharge your gadgets such as phones, laptops etc. Desti is an already existing app that is changing the way people plan their trips. 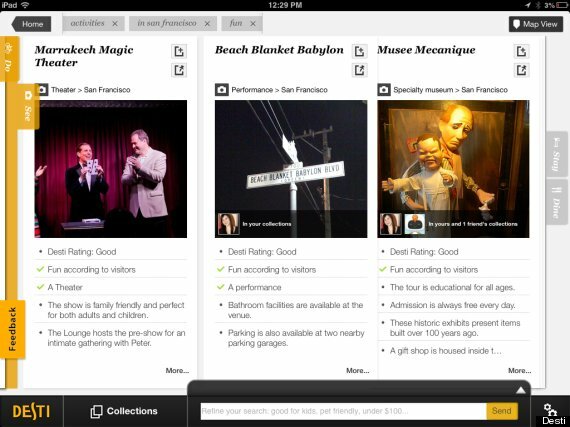 The app cleverly searches relevant online travel reviews and comments based upon on your past searches and preferences. The interesting bit about this app is that you can ask it questions and it will answer you using artificial intelligence technology, just as if you were talking to another human being. The popularity of smart watches is gradually growing and people are now using popular ones such as the Sony Smart watch, the Samsung Galaxy Gear and the Pebble. 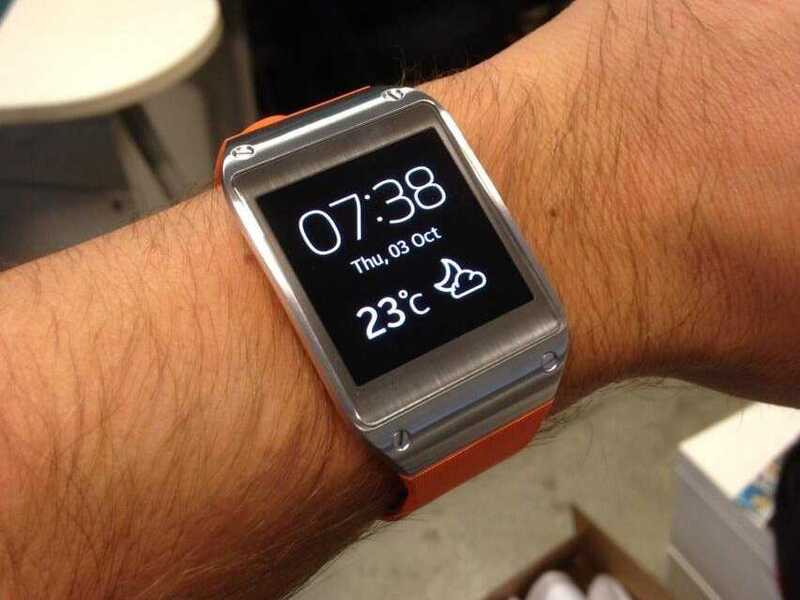 Smart watches are wristwatches with functions similar to those of a smartphone. Now you can easily receive/make calls, check your emails, send messages and much more, while you travel the world. Camera technology is developing at high rate and manufacturers are working on cameras that will be able to take photos in 360 degrees so imagine how awesome it will be to see your vacation photos in 360 degrees. This will probably be the most life changing invention. The I-Free Artificial Intelligence robot recognizes human speech and easily talks back when spoken to. Named Frank, the robot can conduct meaningful conversations with you just as you would with any human being. Now imagine travelling solo with a robot as your companion, wouldn’t that be grand? With virtual reality headsets you will be able to evaluate a hotel or travel destination at a whole new level. You will now be able to sample and experience a range of holiday scenarios in 3D. 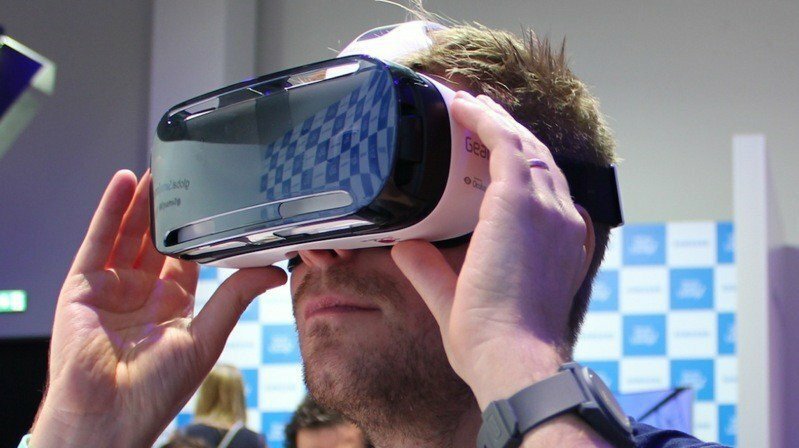 Current VR headsets include HTC Vive, Samsung Gear VR, Oculus Rift and many more. Updates are still in progress to enable you to experience this kind scenarios.